We are happy to introduce you Jordi Boggiano, the author of a few open source apps/libs (Composer, Monolog, php-console etc. 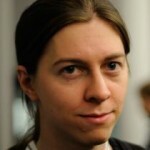 ), and frequent contributor to other OSS projects (Symfony2, Twig and others). 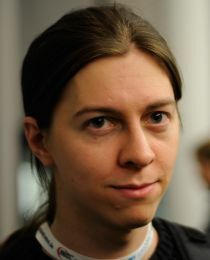 He will give a session at phpDay called “Dependency Management with Composer” Saturday 19th May at 15:30 pm on track 1. Usually the expected project duration is the main factor. If it’s going to have to be maintained for the next 5 years, unless it’s really really simple, I generally start with Symfony. Otherwise Silex for simple/short-term projects. Obviously that’s based on my personal knowledge, and it does not apply to everyone. Answering this question would not be without side effects. rest is mostly piling up unread notifications on github. If you like spaceships and sci-fi, the Hyperion Cantos is great. You can find Jordi on twitter (@seldaek) or on nelm.io page.